Seth joined Ostrofe Financial Consultants, Inc. in February 2016 as a partner and co-owner. Seth brings more than a decade of experience as a financial advisor, including holding both CPA and CFP® designations. He was previously Senior Financial Advisor/Partner, Chief Investment Officer, and Chief Compliance Officer of a $300-million Registered Investment Advisory firm in Santa Maria, California. Seth performed management and research for all investment portfolios for the firm, along with meeting and advising clients regarding investments, taxes, and estate and retirement planning. Seth's in-depth cash-flow-analysis approach to financial and retirement planning helps bring clarity to clients' financial situations. He looks forward to meaningful and trusted relationships with clients of OFC in the decades ahead. 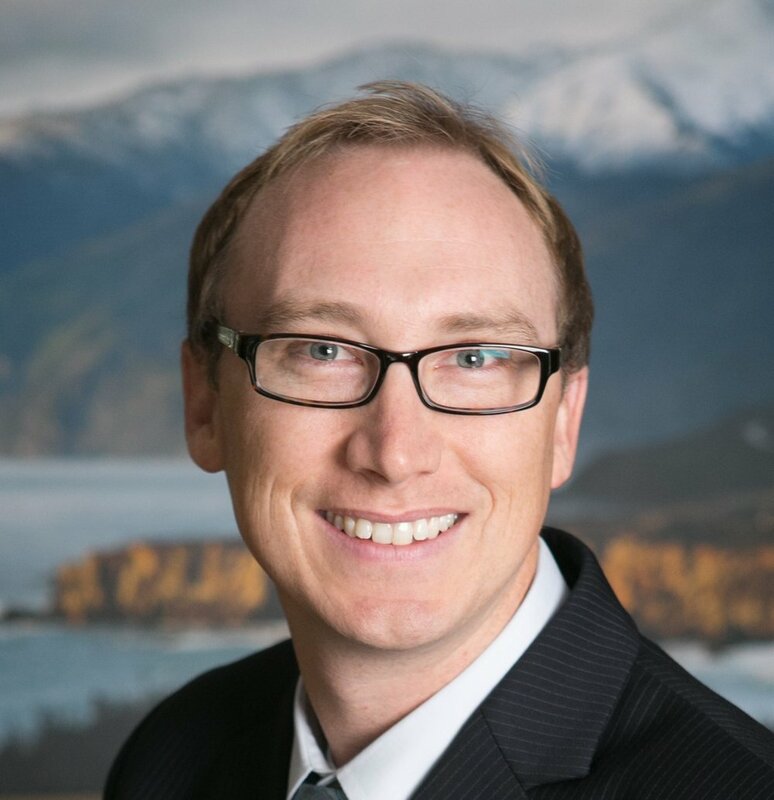 Seth grew up in Santa Maria, California, and graduated from UC Santa Barbara with a degree in Business Economics and Accounting. He and his wife Tara have four young children who have fallen in love with all of the outdoor activities that Nevada County has to offer. Seth is a self-professed "car guy", an avid (though mediocre) golfer, and loves everything related to sports and the great outdoors. Seth has been a scoutmaster for the Boy Scouts for over eight years, including being an Eagle Scout himself. He enjoys getting involved in community events and charitable causes.